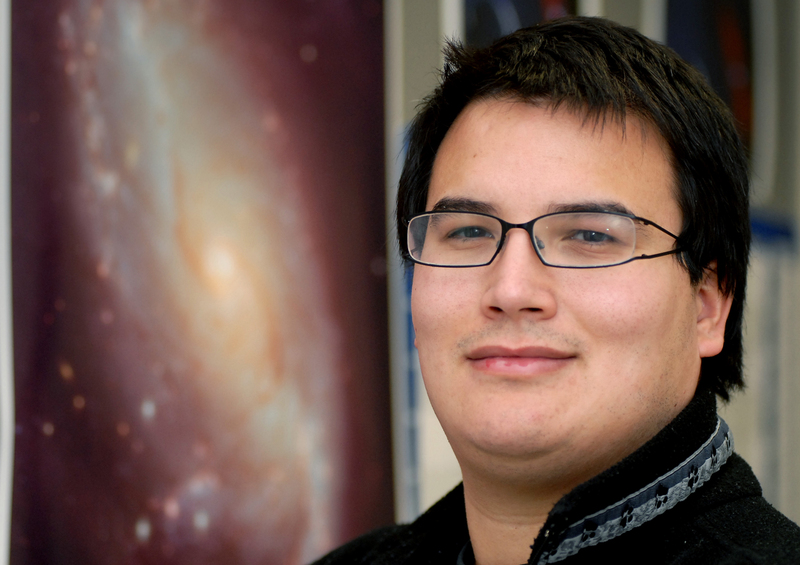 An astrophysicist from the University of Warwick has been named a 2018 Blavatnik Awards for Young Scientists in the United Kingdom Finalist, winning US$30,000. Professor Andrew Levan from Warwick’s Department of Astronomy and Astrophysics – who played a significant role in the internationally acclaimed 2017 gravitational waves discovery that demonstrated the origin of gold – is announced as the Finalist in the Physical Sciences & Engineering category. In its inaugural year, the Blavatnik Awards for Young Scientists in the UK received 124 nominations from 67 research universities across the country, with each institution allowed to enter a single individual for each category. From these, the panel selected a laureate and two finalists per category, representing their view of the strongest young researchers in the UK. During the comprehensive review process, a jury composed of some of the country’s most distinguished scientists selected the three Laureates and six Finalists, including Professor Levan. The jury was deeply impressed with Professor Levan and his leadership in the field of Astrophysics and Cosmology. In 2017, Professor Levan led observations which captured the light of two colliding neutron stars, shortly after being detected through gravitational waves – research which was part of the most eagerly anticipated phenomenon in modern astronomy. “I’m very honoured to be recognised by the Blavatnik Awards for Young Scientists for my work exploring some of the most extreme events known in the Universe. While they may seem distant and remote, these events are both life-giving and life-threatening. The elements they produce seed our planet with the elements we observe around us, but if they occur too close could be responsible for large scale extinctions. “This work seeks to answer many central questions about our place in the Universe, it is driven by curiosity about how the world around us works. I am deeply indebted to my friends, colleagues and collaborators who have helped to make it possible, and have worked with me on the science for the past decade and more. “I am also very grateful for the research environment in Warwick that has nurtured this curiosity driven research, and enabled the progress that has been made." “On behalf of the University, I would like to congratulate Andrew on his award. This Blavatnik Award is recognition on the global stage for Andrew’s leadership in the field of Astrophysics and Cosmology and is awarded to researchers identified as young champions of science, who will seek solutions to the most complex scientific questions and to some of society’s most pressing problems. As a Blavatnik Awards in the UK Finalist, Professor Levan will be conferred with a cash prize of US$30K and medal at the 2018 Blavatnik Awards in the UK Ceremony on 7th March 2018 at the Victoria and Albert Museum in London. Image: Professor Andrew Levan, credit University of Warwick - CLICK IMAGE FOR HIGH RES.